29 years experience in the Golf Car Industry. 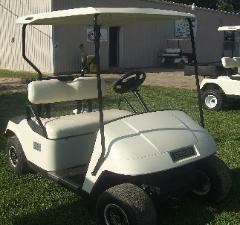 carts, accessories, parts and upgrades with warranties. repairing in a timely manner. We can customize any cart to suit your needs. Please contact us for any and all details.